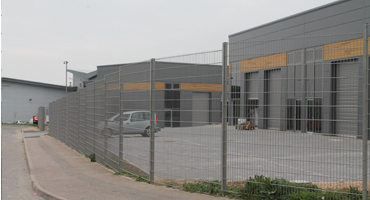 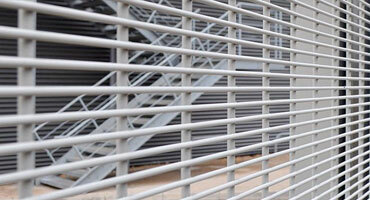 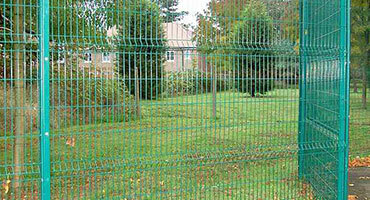 The Varimesh weldmesh system is an attractive fence and due to its innovative design, the system is extremely difficult to ‘cut through’ and climb. 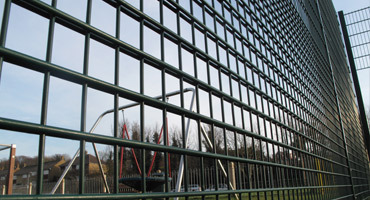 A very popular panel due to its unique appearance and with its excellent visibility the system is ideal where CCTV is in use. 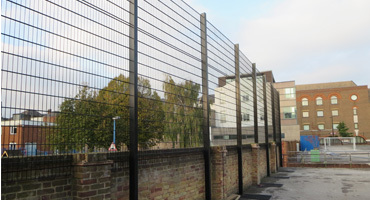 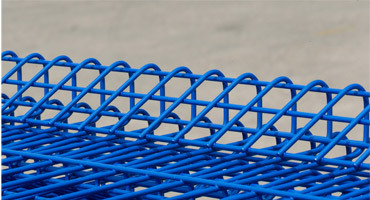 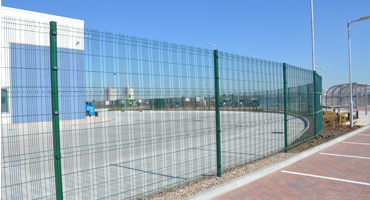 Varimesh is ideal for many applications such as company premises, public spaces, retail parks, factories, airports and gas, water and electric utilities. 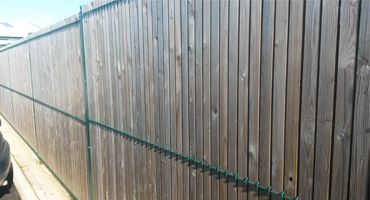 Horizontal Wires 5mm dia. 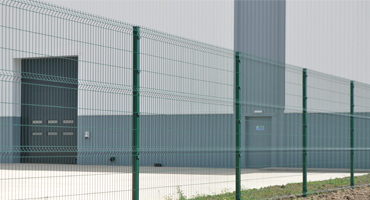 / Vertical Wires 4mm dia. 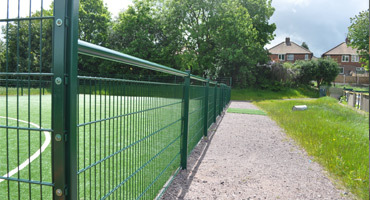 Finish: Panels, posts & Fixings having been submitted to a number of pre-coat processes, are galvanised to BS EN ISO and Polyester Powder Coated to BS EN 13438.